Bingo night. Bake sale. Art show. Concert. 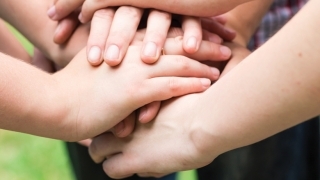 There are lots of great ways to get your school’s students helping the kids at CHOP. 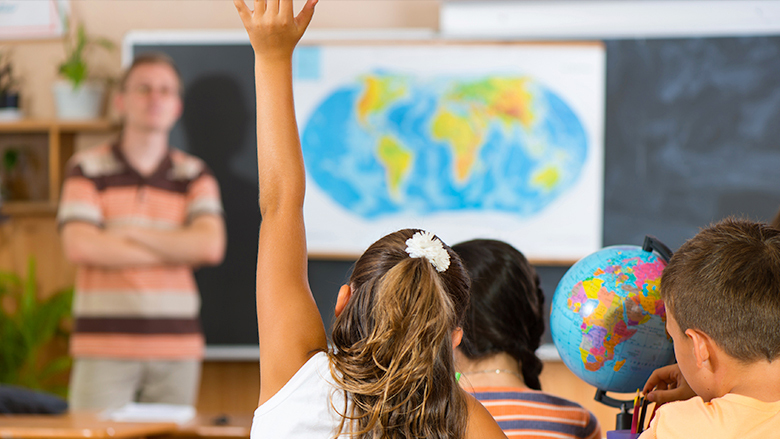 Celebrate your school, have fun and do some good! 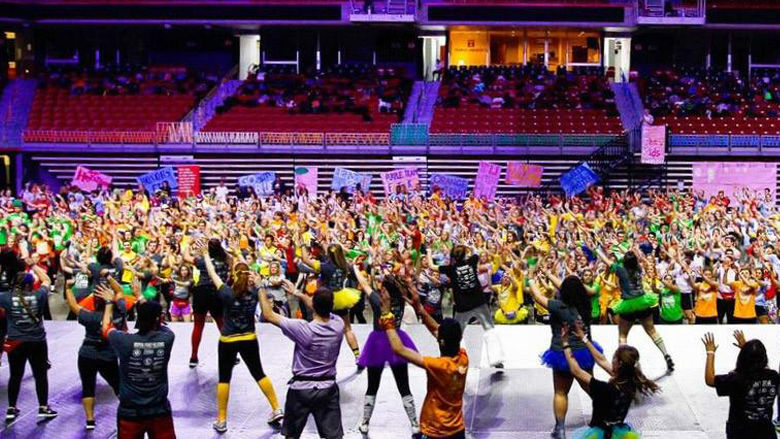 Dance Marathons are a great way to fundraise and support cures for sick children. And you’re invited! 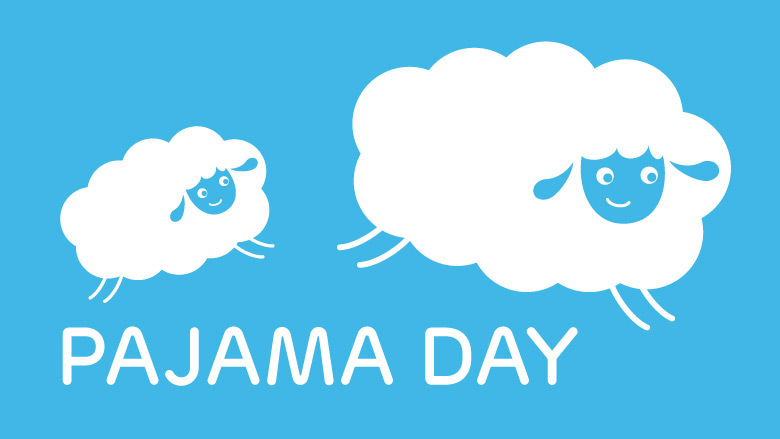 Spend the day in your most comfortable jammies and raise money to help kids who rely on CHOP. Choose one game from your schedule this season, make it a “Compete for a Cause” match up, and be champions for the kids treated at CHOP! 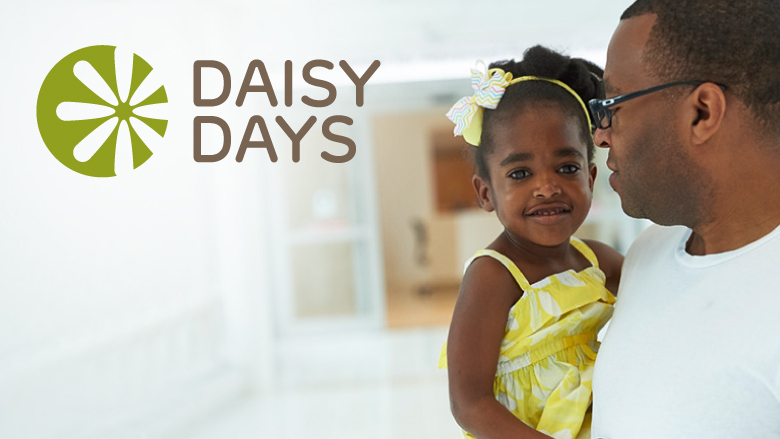 This May, we invite your school to be part of the Daisy Days tradition by organizing a fundraising event. Your school's students — along with everyone in your community — can help us make advances in the care and treatment of children. Support from area schools fuel many of the breakthrough discoveries at Children’s Hospital of Philadelphia. Thank you to our young supporters — and the adults who helped make their fundraising ideas a reality. New Albany Elementary School did a variety of fundraising events throughout the month of May to raise funds for the Integrative Health Program at CHOP. The school even came together to make a life size Daisy to conclude their celebrations! The Washington College Girls Soccer Team dedicated a game to raise funds and awareness for CHOP honoring team members who had been treated here. The team came together to fundraise at the game and also online to raise $2,374.29 for CHOP! The students at Parkside Elementary School really proved that every penny counts! They organized a their annual change drive to raise more than $2,000 for CHOP!